After a lot of weary release nights and consistent brainstorming, we have dispatched the latest release version of Kommunicate, consisting of some awesome new features and savvy improvements. 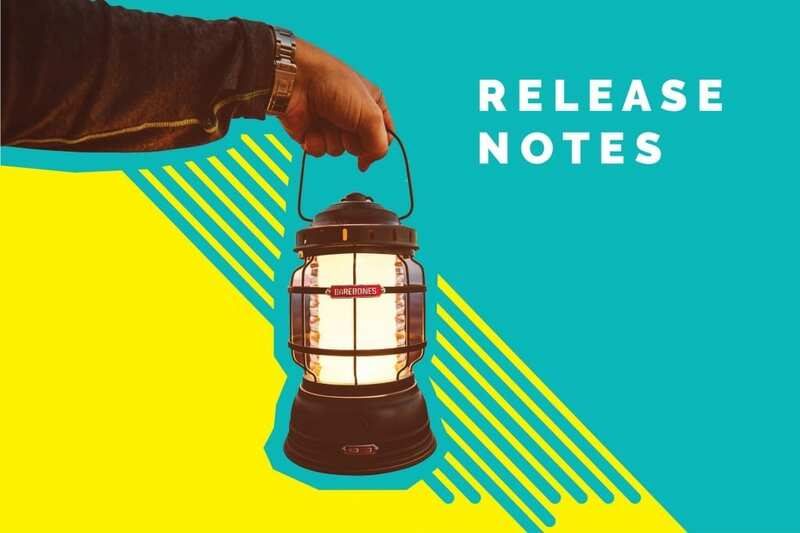 Read on to know more about Kommunicate’s release notes for the month of May. – Introducing New Conversations, Closed and Resolution Time to measure traction and resolution rate for the better holistic view of overall team performance. – Filter reports by specified time duration. Filtered reports to get detailed analysis for Today, Yesterday, Last 7 days and Last 30 days. – Filter reports by agents to analyze individual performance. Check out individual metrics for each agent and team-wise to better optimize your support efforts. – Use 24-hour distribution to analyze the peak hours with maximum incoming queries so you can optimize your agent scheduling and support hours. A red dot notification in Conversations icon to notify you when there is something new to attend to in customer conversations. You can now collect data from lead before initiating the chat. 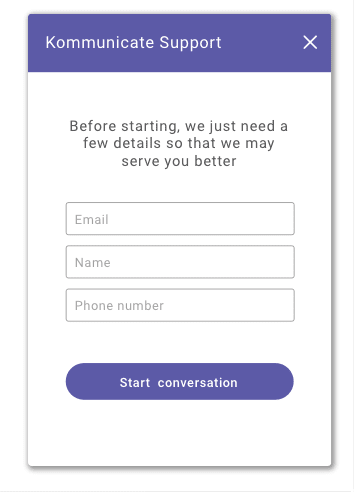 You can ask users to input email, phone number, and name. See how you can do that here. 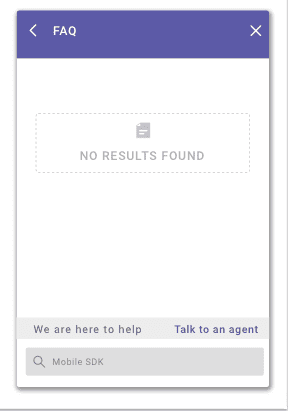 Your customers can now directly start a conversation with an agent by clicking ‘Talk to an agent’ from FAQ section itself. If they are not satisfied by the FAQs, they can switch to agents easily. You can find the additional user information such as Country, Gender, and Last Order in Dashboard – Conversations – Right Column. You can pass this information as metadata. We have a lot of features lined which your support team is going to love. AgileCRM integration is the latest to be added to our list of integrations, the ground-work for which has been done and also bringing team-wise permissions and team roles in the Dashboard as well. Keep an eye on this space to keep pace with our feature releases.